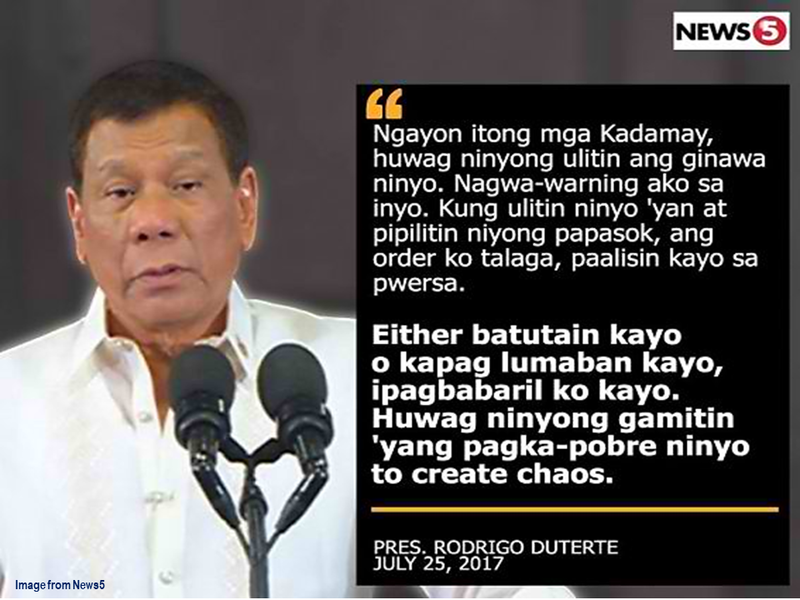 A challenge was set by the Kalipunan ng Damayang Mahihirap or Kadamay to President Rodrigo Duterte to face them on a dialogue for him to understand their problems instead of uttering harsh remarks and threat. It is their reaction following the statement of the president that they must stop illegally occupying government housing projects or he will be forced to have them shot. 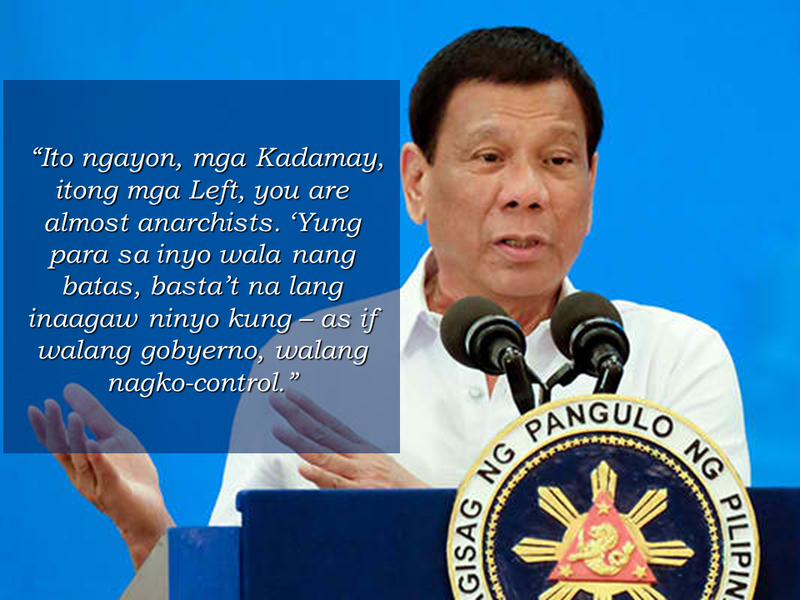 The president mentioned that Kadamay is almost practicing anarchy and breaking laws. 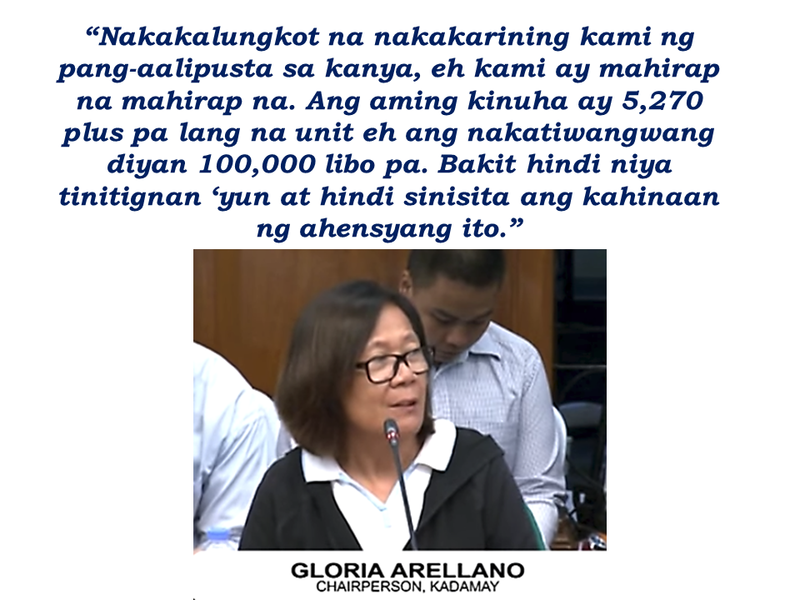 Kadamay chairperson Gloria “Ka Bea” Arellano said that they are not afraid to continue occupying government housing projects in spite of President Duterte's warning. Even if they will be forcefully evicted or shot. She is also expressed her dismay to , according to her, the lack of action by the government for the poor. 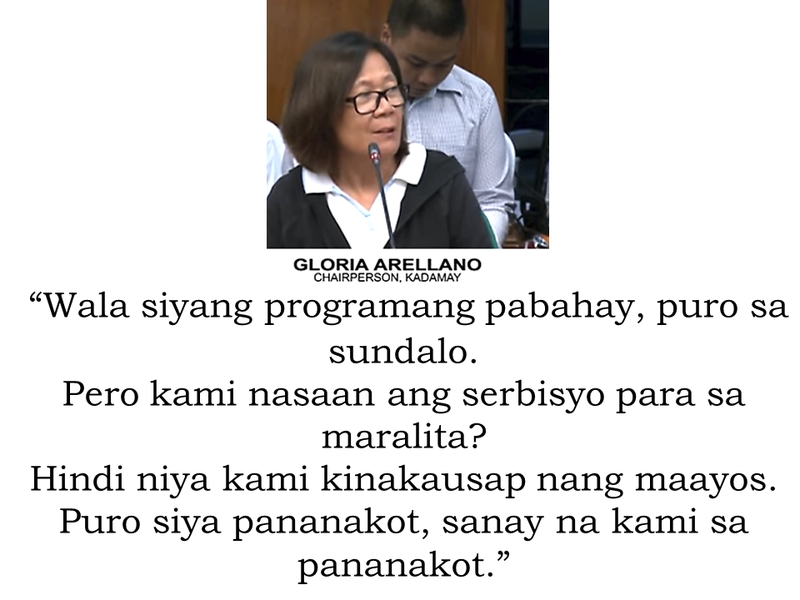 She said that the President should be criticizing the shortcomings of the National Housing Authority (NHA). 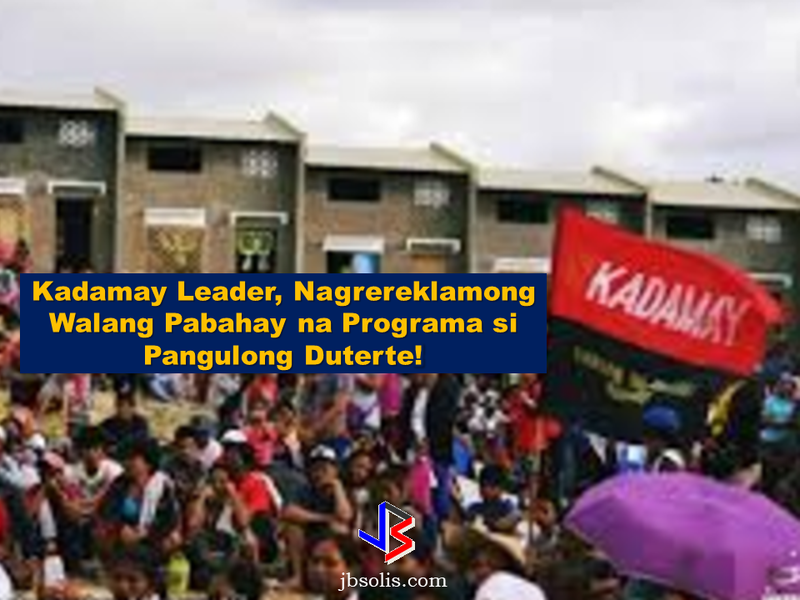 On March, the militant group Kadamay has raided and occupied the vacant units of the government housing projects in Pandi and Bocaue, Bulacan and occupied them illegally. The group demand for housing program for the poor. Smoking is only allowed in designated smoking areas to be provided by the owner of the establishment. Smoking in private vehicles parked in public areas is also prohibited. 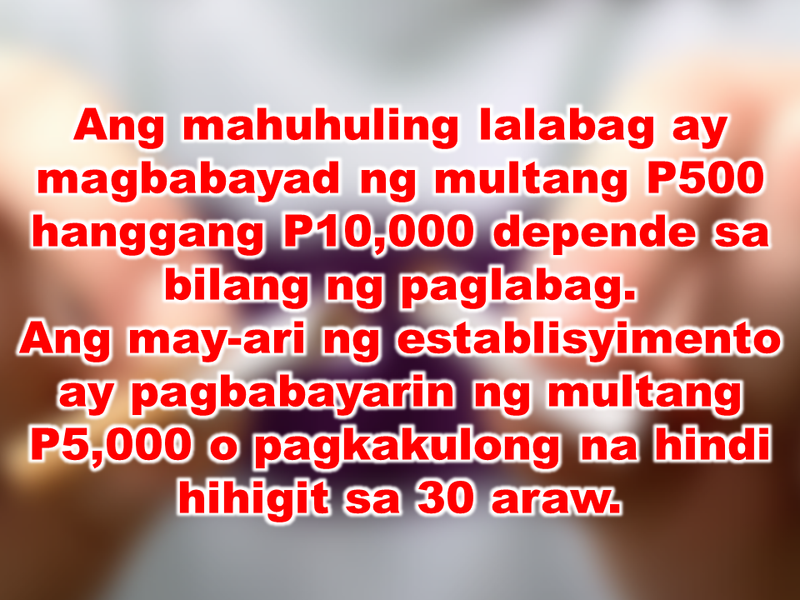 Violators will be fined P500 to P10,000, depending on their number of offenses, while owners of establishments caught violating the EO will face a fine of P5,000 or imprisonment of not more than 30 days. The Department of Health urges all the establishments to post "no smoking" signs in compliance with the new executive order. 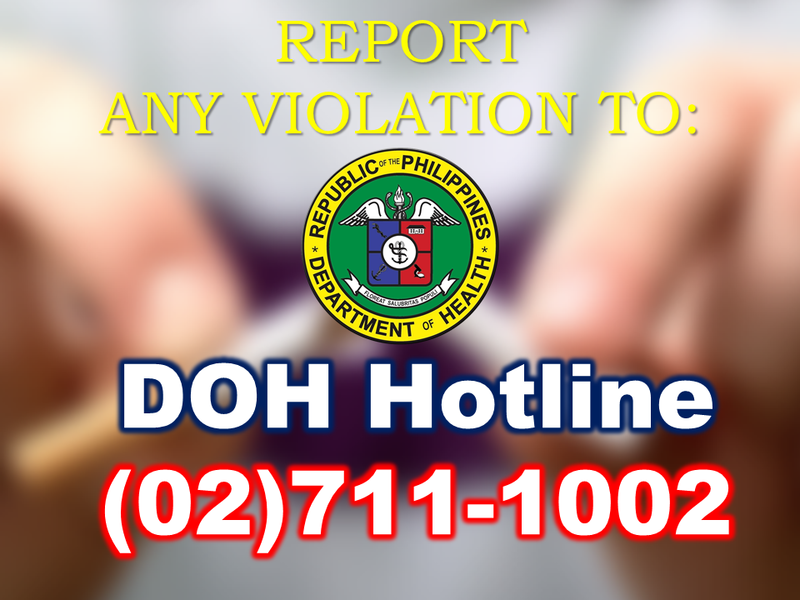 They also appeal to the public to report any violation against the nationwide ban on smoking in public places. New 'Laglag Bala' In NAIA? How Hot Really is The Middle East Sun?